Internet marketing has become an increasingly beneficial venture for today’s businesses. 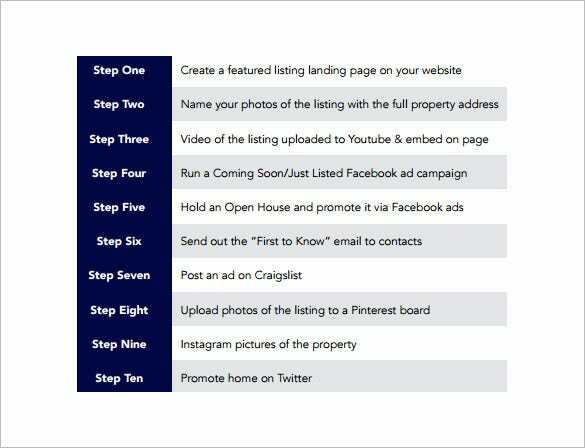 Just like other advertising campaigns, you need a proper Social Media Marketing Plan in order to reap most from your efforts. 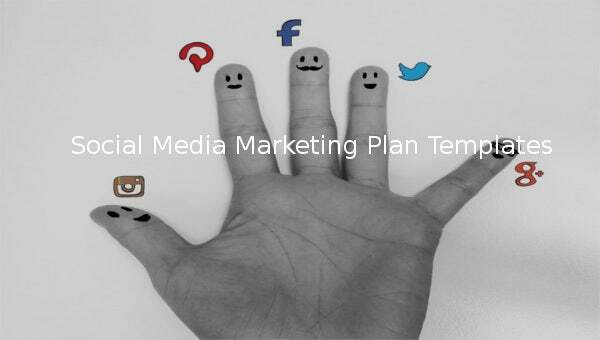 You can use a good Social Media Marketing Plan Template or a sales plan template to create a marketing plan. And remember, a good plan will tell many things that you cannot learn about from guesswork. The social media marketing plan should be able to inform you about areas that are paying off and those that are not bringing in anything. 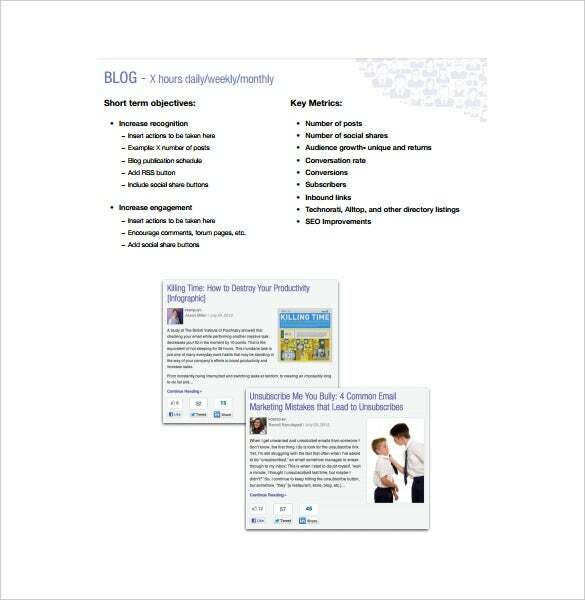 These Plan Templates will help you to decide if you need to put more effort on the underperforming areas or stop pursuing them. In this way, you can take better control.You may also see Plan Templates. 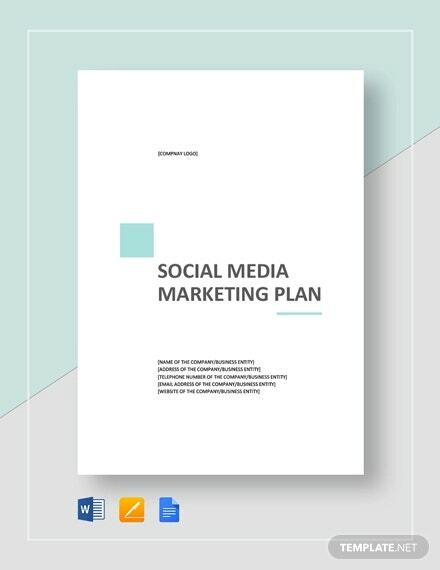 adelphi.edu | Sample Social Media Tactical Plan is a free easy to use PDF Template which is designed to inform you about areas that are paying off and those that are not bringing in anything. and thus our plan template will help you to decide if you need to put more effort on the underperforming areas or stop pursuing them. 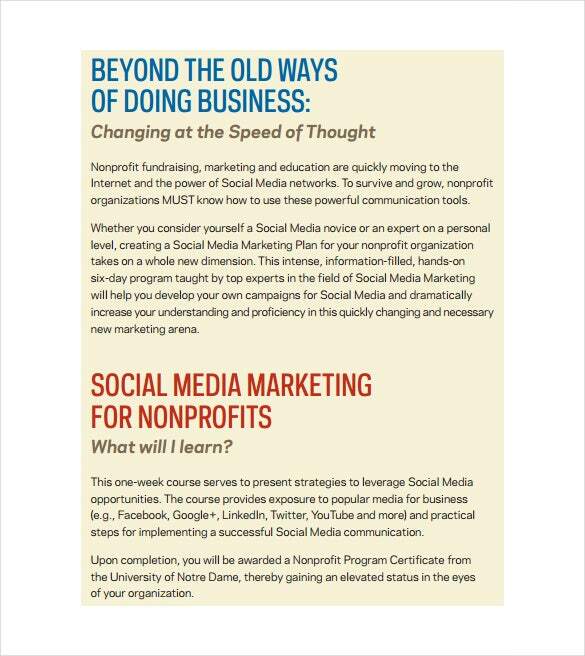 business.nd.edu | Social Media Marketing Plan for Non Profits is a free user friendly PDF Template helps you create a Social Media Marketing Plan for your nonprofit organization. 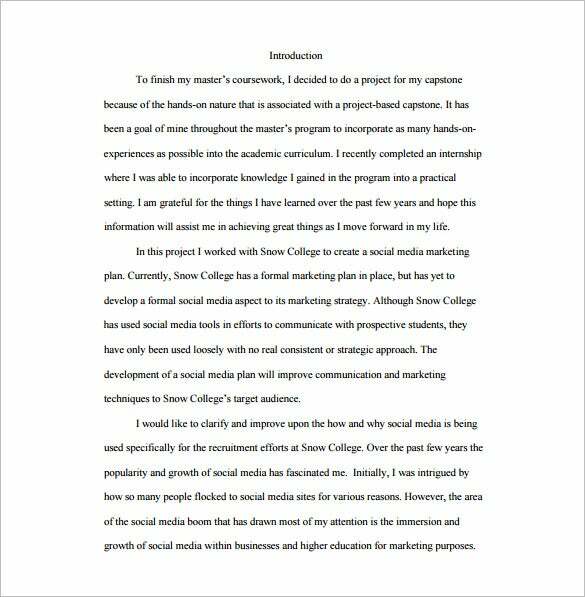 It will also help you develop your own campaigns for Social Media and dramatically increase your understanding and efficiency in social media marketing arena. 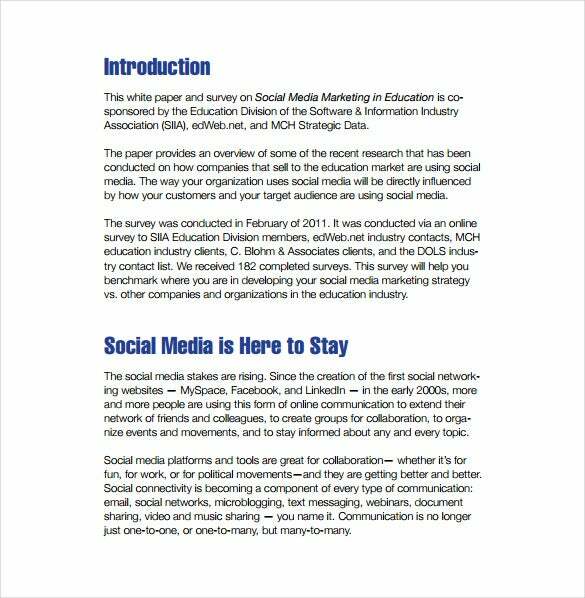 home.edweb.net | Format of Social Media Marketing Plan in Education is a free user friendly ready to use PDF Template which can be used by companies in education field for their social media marketing. 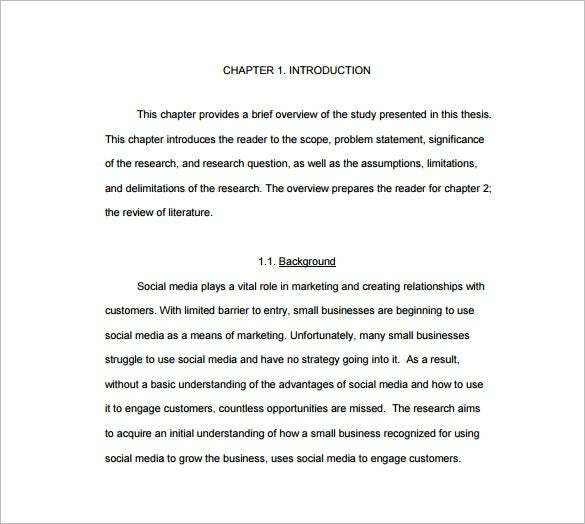 It will also help the education companies to dramatically increase their understanding and efficiency in social media marketing arena. 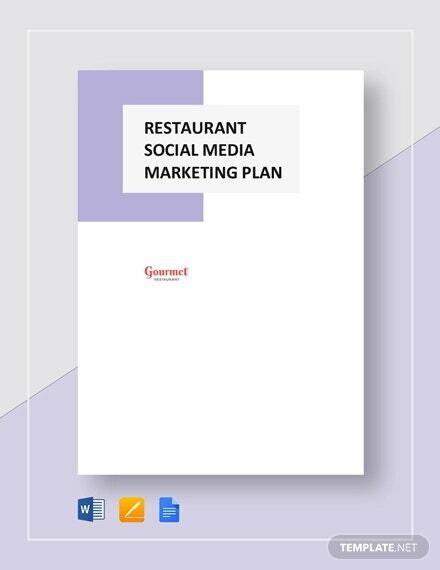 business.gov.au | Social Media Marketing Plan is a Free ready to use Word Template which can be used for your business advantage. 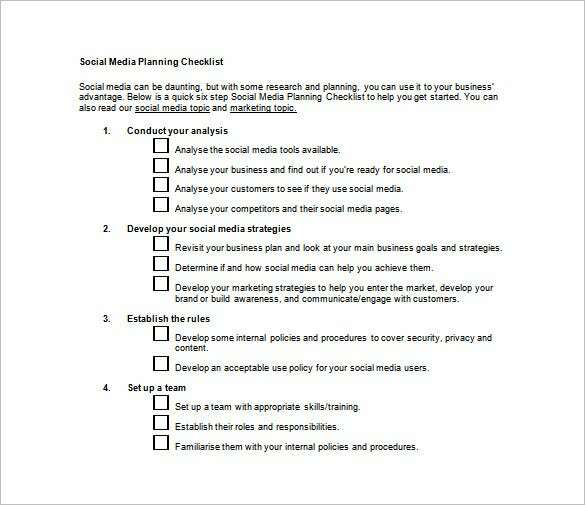 The plan template include checklists for conduct your analysis, develop your social media strategies, establish the rules, setup a team etc. It will help companies to increase their understanding and efficiency in social media marketing. 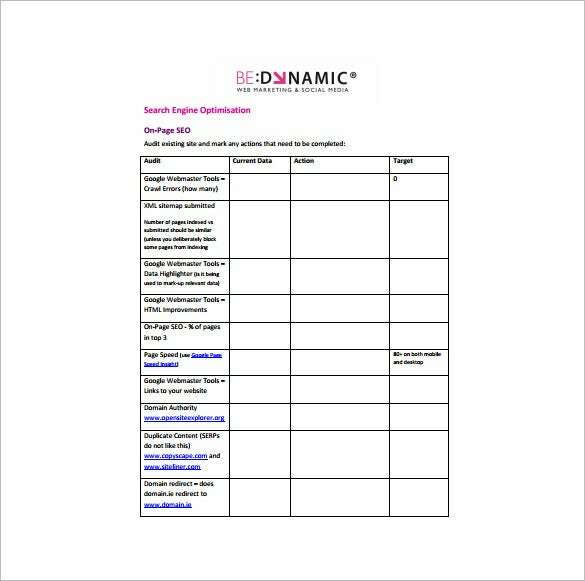 bedynamic.ie | Social Media Digital Marketing Plan is a Free PDF Template which helps audit additional site and mark actions that need to be completed. Our template is designed to measure and interact with marketing of products or services using digital markrting technologies to reach and convert leads into customers and retain them. 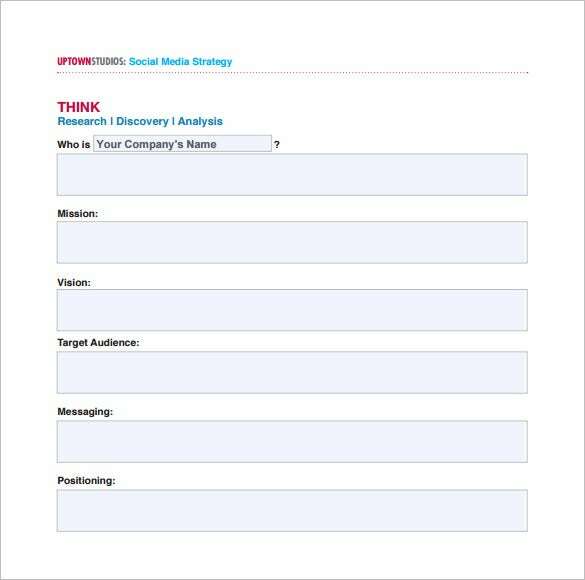 uptownstudios.net | Social Media Strategy Marketing Plan Example is a free easy to use PDF Template which summarizes your plan to achieve your business goals using social networks. This plan also comprises an audit of where your accounts are today, future goals and all the tools you need to get there in future.